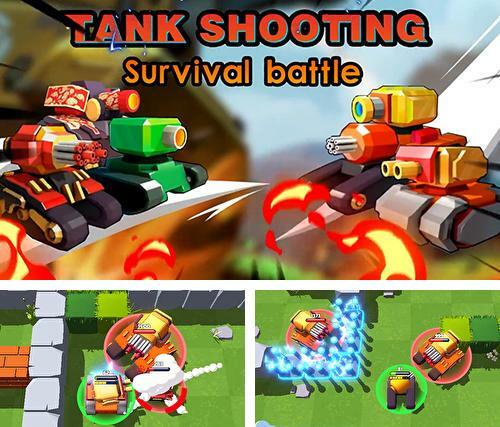 New Tanks games for Android 5.2. Download games for 5.2 platform version free. 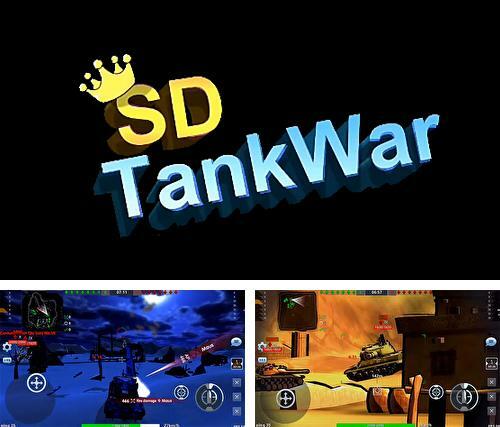 Here you will find the latest Tanks Android games for Android 5.2. You can download any and play free! 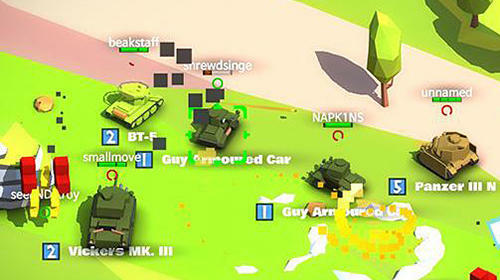 Tank shooting: Survival battle - drive a fantastic tank across the batte field. 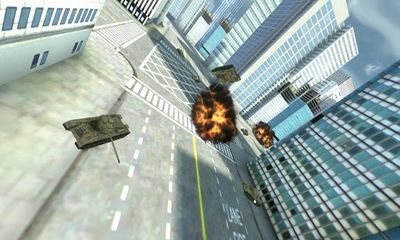 Take an armored combat machine forward and destroy numerous enemies. 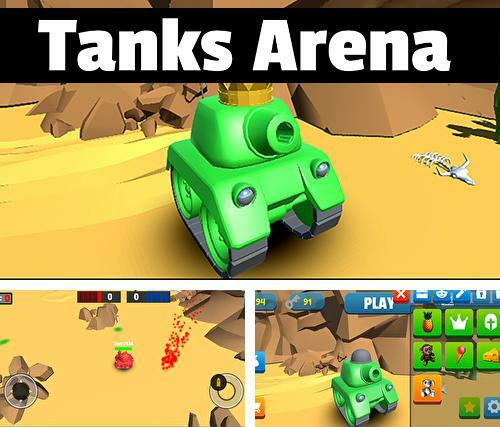 Tanks arena - control a small tank on the vast battlefield full of obstacles and enemies. 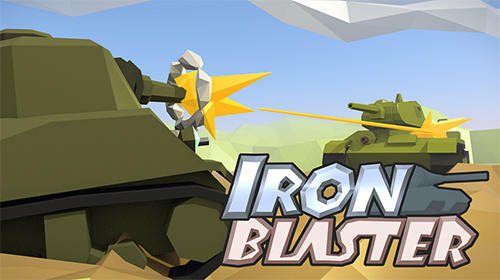 Shoot from a cannon and destroy enemy tanks. 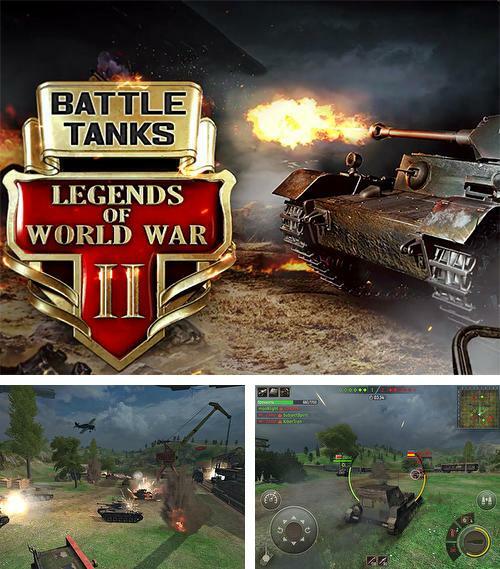 Battle tanks: Legends of world war 2 - take your armored tank across the battle field, shoot from weapons at opponent tanks and dodge enemy fire. 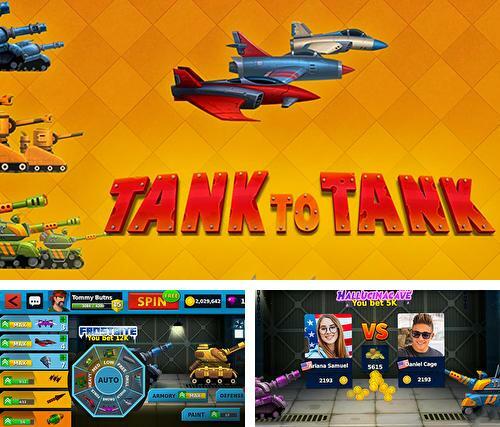 Tank to tank - take your futuristic tank from the hangar. 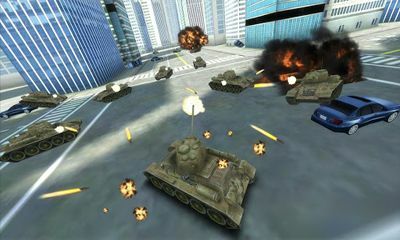 Shoot and try to hit an opponent tank. Avoid enemy shots. 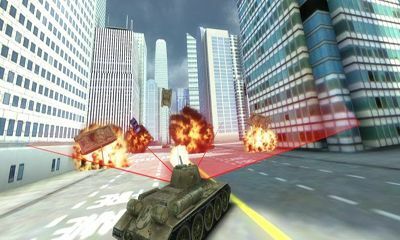 Tank 1990 - control a tank on the battle field filled with brick walls and other obstacles. 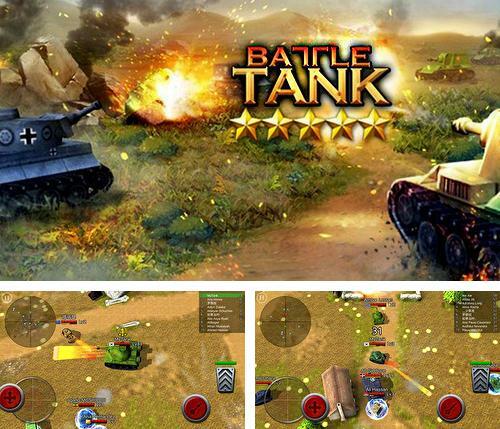 Destroy enemy tanks to defend your base. SD Tank war - control a tank on the battle field. 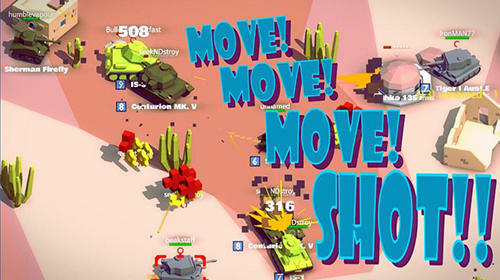 Move from one covering to another, take convenient positions and shoot accurately at enemy combat machinery. 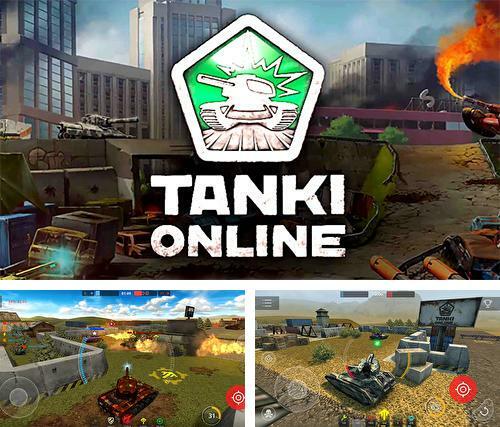 Tanki online - take a futuristic tank across the battle field, destroy enemy combat machinery with the help of powerful weapons and get rewards for victories. 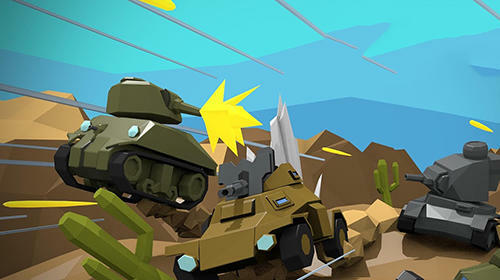 Battle tank - drive your tank across the big arena. Apply weapons to destroy enemy machinery. 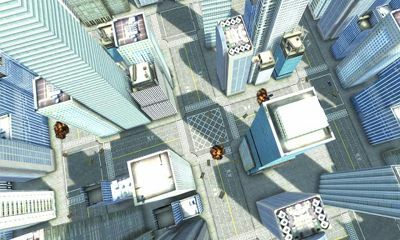 Dodge enemy attacks and hide behind different objects. 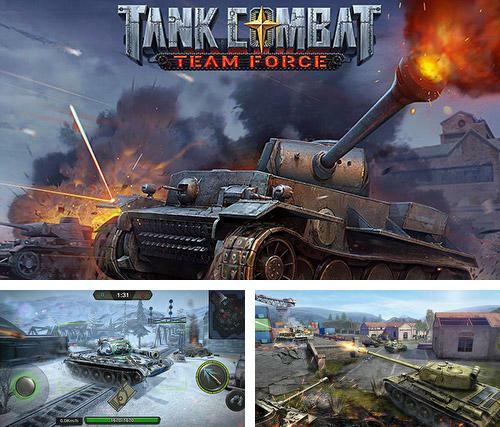 Tank combat: Team force - control an armored tank of the World War II and participate in exciting tank battles on different maps. 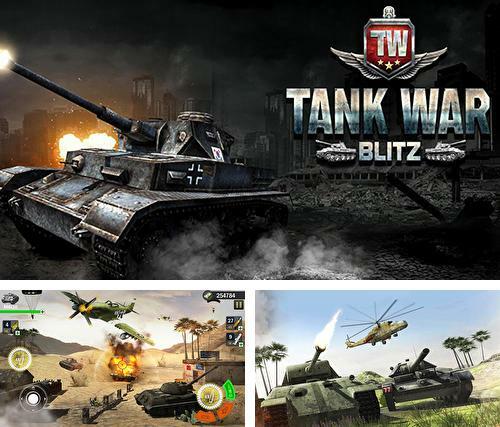 Download Tanks games for Android 5.2 free. If your phone or tablet supports this version then games on this page will run without any problems. 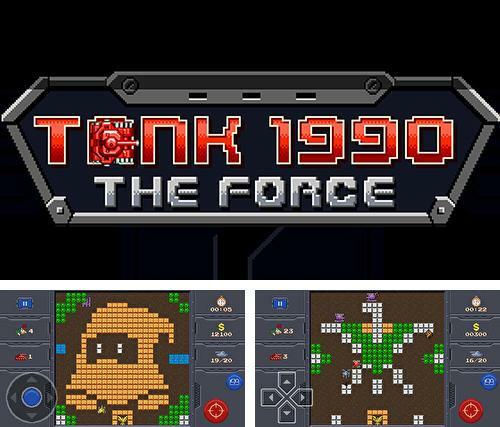 Great variety of free Android games with the tag Tanks are added every day.